I love small towns! It’s just that simple. 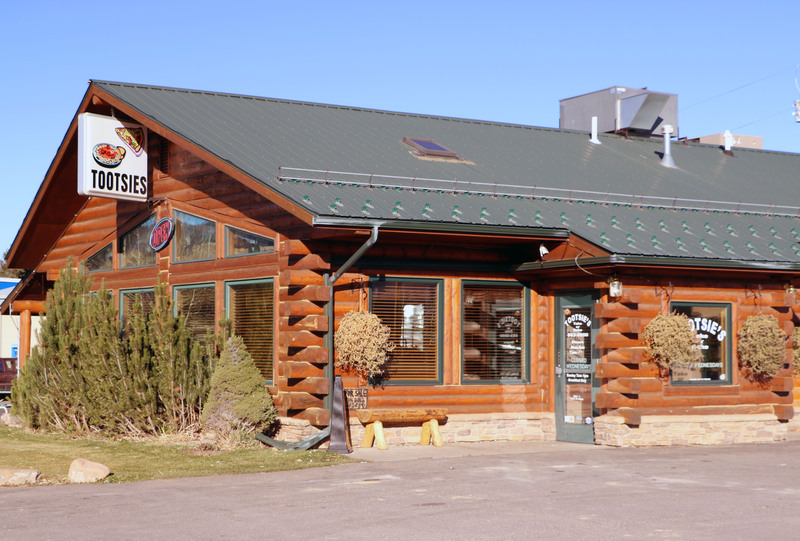 We have been blessed to go to breakfast with some very special friends on Sunday mornings at Tootsie’s in Thayne, Wyoming for several years now and I am ever more aware of just what a gift that is. They are wonderful people. I also enjoy the camaraderie of the other breakfast guests in the restaurant. Friends may wave at each other across the room, call out a greeting, or just smile – but it’s special. Some may stop for a minute to discuss projects they are working on together or to offer a helping hand for a need. I love listening to old-timers (us included) telling stories from days gone by. The “good, bad, and the wacko” comes forth from living life, some of it hilarious, some scary, some questionable… all full of wisdom if you listen for it. There is talk of love and accomplishments, challenges and loss. Looking around the room you may see many things of beauty – little children snuggled up with grandma and grandpa –telling them their latest adventure. Maybe others are planning a benefit for a family with drastic medical bills. A recent bad accident may be on everyone’s mind. Someone’s adorable new baby possibly just arrived. Graduations, weddings, college. You will hear all these things discussed between the breakfast guests sooner or later. And, of course, world events. There is usually a collection of “good old boys”. If you want some stories to repeat to your grandchildren they’ll have a few. If you can sort through the “blarney” and clean them up a bit, they’ll be worth passing on. Small towns are usually known to have a plethora of artisans – crafts, music, painting. At the aforementioned restaurant, you may hear the owner’s daughter, Ivy, singing while she works – until it gets too busy. With her wonderful voice, that’s definitely a plus. Having breakfast, that most important meal of the day, with friends, enhances happiness and lessens stress and depression. It builds a sense of belonging and friendship.